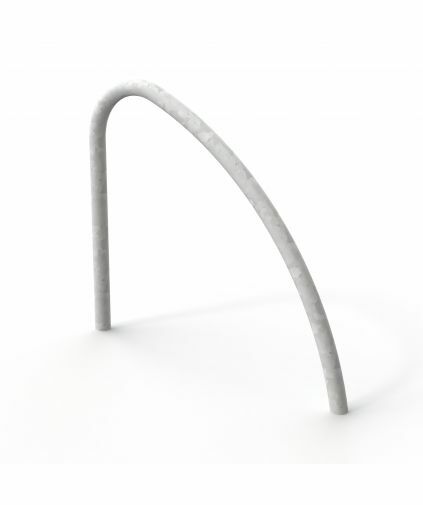 Street Furniture Direct have built a reputation on price and quality and this is clear in the Steel Cycle Stands, these are priced from £ 14.00 up and all manufactured to the high standards of Street Furniture Direct. 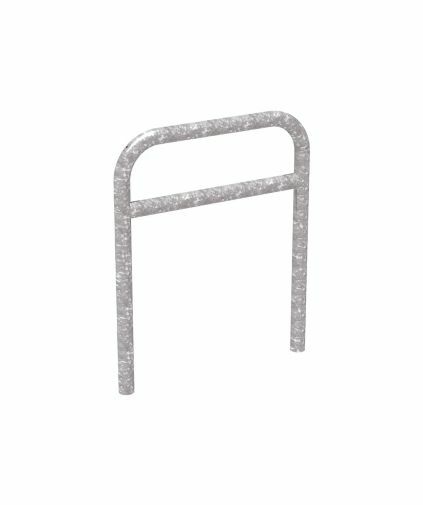 The most popular cycle stand is the Sheffield Cycle Stand which is available in a variety of options and finishes. If you cannot find a specific cycle stand you'd require simply give us a call to assist. 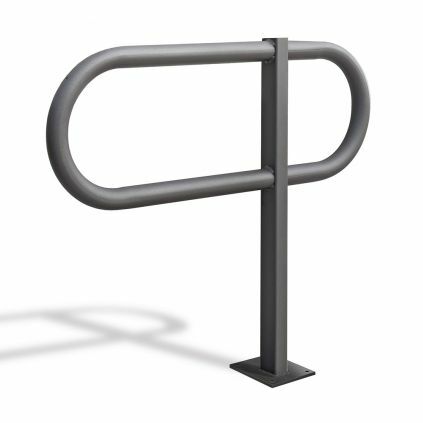 Street Furniture Direct continually introduce new products and this Wall Mounted Cycle Stand is no exception. The most cost effective way of securing a cycle to a wall and still maintaining excellent build quality. 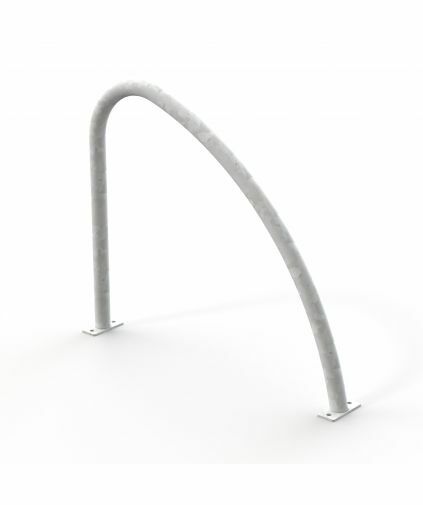 The practical and cost effective Sheffield Cycle Stand is a corner stone of the cycle stand range, well trusted due to its sturdy and classic design which can be used to accommodate two bicycles at one time. 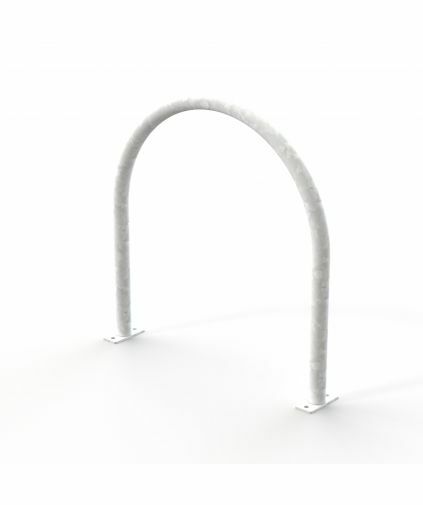 The Harrogate Cycle Stand is one of our most popular Cycle Stands here at Street Furniture Direct. We put this down to its appealing design while still being low cost. As standard the Harrogate comes root fixed & galvanised, but if you require a little bit of colour that isn't a problem, we are able to powder coat in any RAL colour. The Sheffield Stand with added High Mid-Rail features an addition of a crossbar for added locking capabilities. 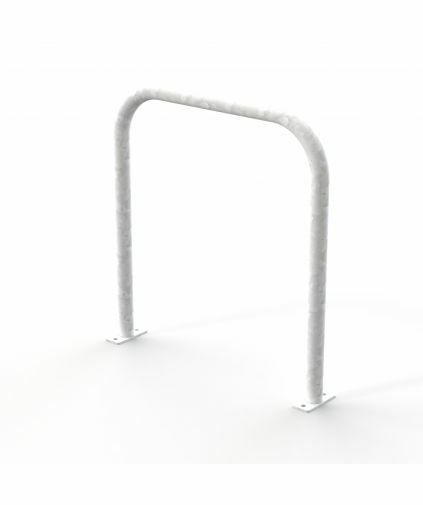 The benefits of having the extra connecting bar across the stand now allows the bike to be secured via the rear wheel or the frame of the bicycle creating a secure cycle parking addition to any environment. The Sheffield Stand with added mid rail features an addition of a crossbar for added locking capabilities. The benefits of having the extra connecting bar across the stand now allows the bike to be secured via the rear wheel or the frame of the bicycle creating a secure cycle parking addition to any environment. The stylish looking Fin Cycle Stand is durable practical and cost effective. This Cycle Stand offers a good solution for storing your bicycles when you want a more stylish option than the Sheffield Cycle Stand. The stylish looking Fin Cycle Stand is durable practical and cost effective. This Cycle Stand offers a good solution for storing your bicycles when you want a more stylish option. 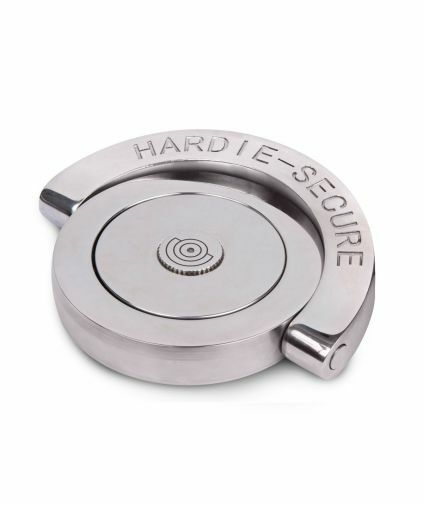 One of the unique attributes of the Hardie-Secure Ground Anchor is that it folds flat when not in use, enabling it to be driven over safely. 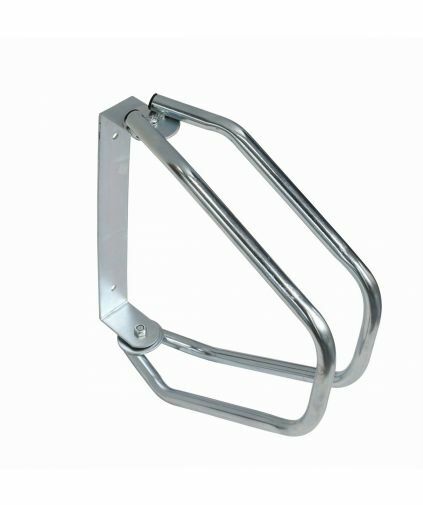 The CITY TOUR Bicycle stand is designed to blend in with its surroundings, yet provides a functional method of securing bicycles. Available in two finishes and can be sub-surface fixed or surface fixed.